The Martino Martini Study Centre is a research center of the University of Trento and an international association aiming at developing cultural relations between Europe, China and East Asia at large by promoting the exchange of scientific knowledge in humanities, economics and technology by means of studies, research and documentation on Chinese culture, history, and social and economic reality. 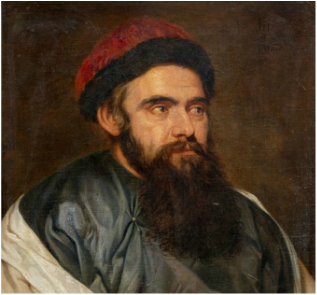 was a Jesuit missionary and a distinguished scientist - mathematician, historian and cartographer - who lived and worked in China in 1600. His studies and experiences made him a bridge and mediator between the Chinese and European civilizations, and till nowadays a very interesting figure at the forefront of his time.